Happy May to you, dear readers! 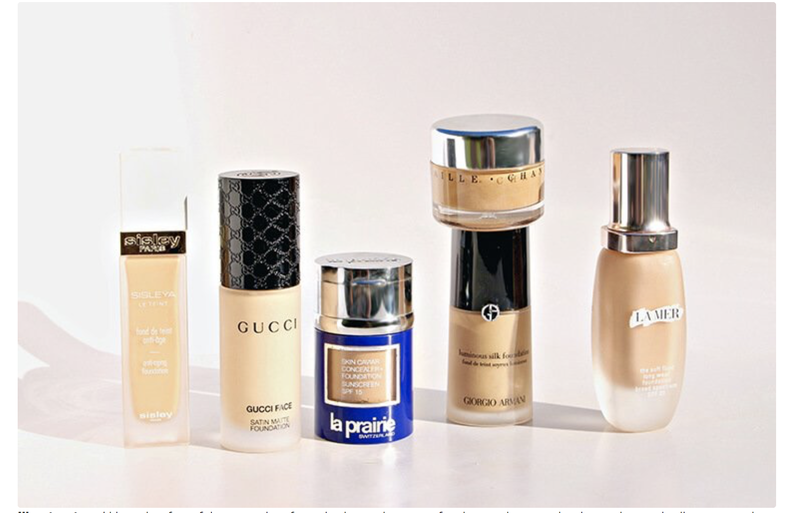 I wanted to share a link to my latest story for the Neiman Marcus blog; focused on decoding the expanse of luxury foundations on the market, this piece covers everything from priming bases to full coverage formulas. You can read the entire story HERE and, to help you find your way to my official swatch-heavy reviews of these foundations (along with my current shade match in each), I will link to everything below. 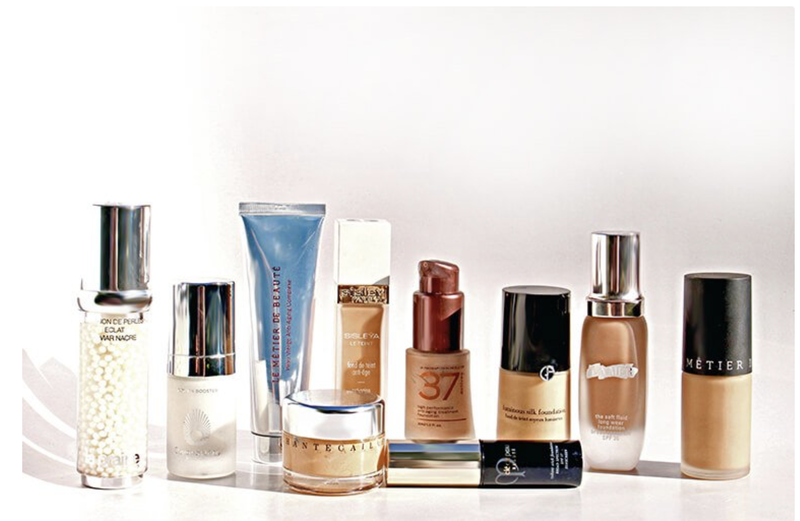 Which foundation formulas are YOUR favorite? Do tell! 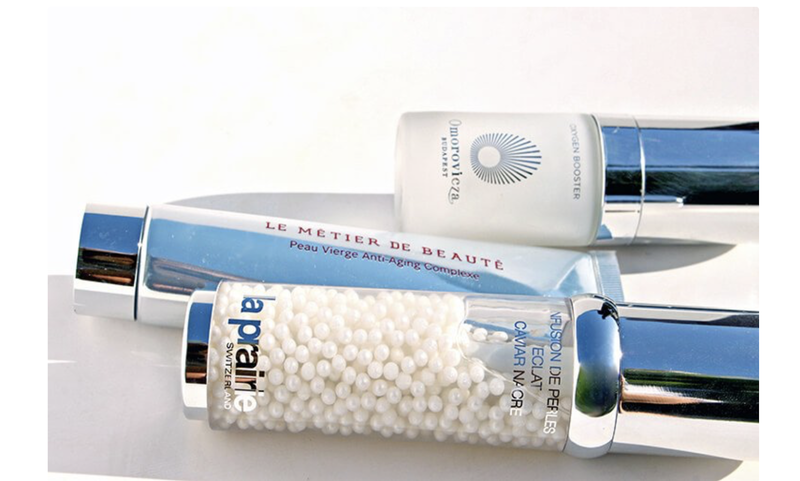 Good things ahead, including a beauty innovations story, a Mother's Day Gift Guide and a host of new product procurements...have a gorgeous week. Thanks, Jess...I have a few foundation stories in the works! Hello darling! Hope you're having fun in Paris! 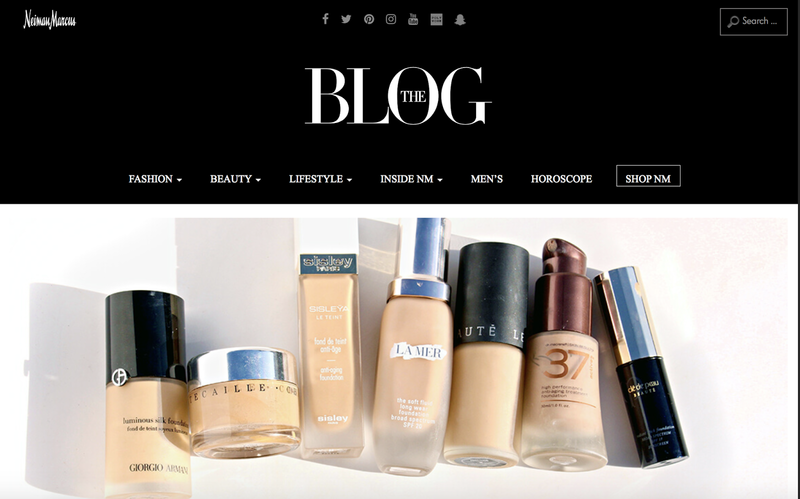 I need some new foundations and wanted to reread this NM blog post but I can't find it? When you get back, let me know where it is please. The links don't work? Thanks so much for the comment...I recently found out that the NM blog is undergoing a location change and the stories are currently in flux during the process. Will let you know when it's live again. In the meanwhile, don't hesitate to email me should I be able to help!